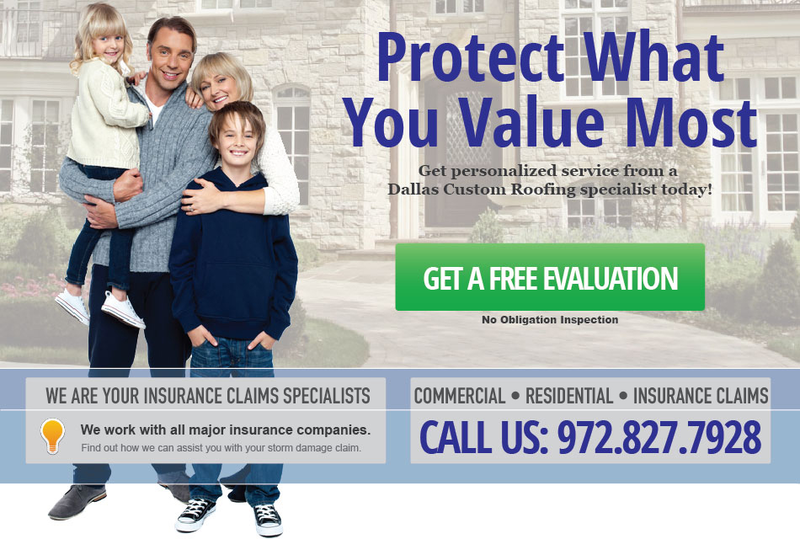 Dallas Custom Roofing is your Dallas Roofing, Plano Roofing, Frisco Roofing, Irving Roofing, Richardson Roofing, Texas Residential Roofing Experts. Dallas Custom Roofing is here for all of your residential roofing needs. From roof repair to roof replacement, our specialists handle it all. Our experience and our steadfast commitment to excellence is why so many choose and trust Dallas Custom Roofing. Dallas Custom Roofing specializes in flat and low sloping commercial roofs. From repairs, full replacements, and new builds, we have the experience and craftsmanship to meet and exceed regulation requirements. Call us today to find out what kind of roofing system works best for you! Damage from storms can be quite disastrous for many roofs. We understand these can be stressful times. From leaks to damage from wind and hail, our experts can quickly identify and locate the damaged areas. 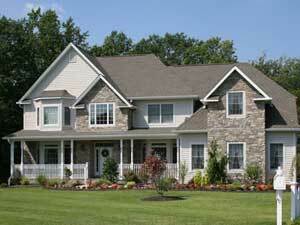 Our specialists at Dallas Custom Roofing work extensively with insurance adjusters. 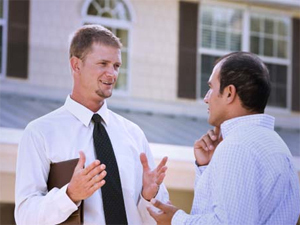 Our roofing experts can assist you with your claims process to ensure that it gets processed quickly and efficiently. Let us make it easy on you to get the most out of your claim. Copyright© 2013 Dallas Custom Roofing | Contact Us 972.827.7928 or email us.